Welcome to the Carlsbad West area in Carlsbad. The area borders the city of Oceanside at the Buena Vista Lagoon and travels south to the Aqua Hedionda Lagoon. 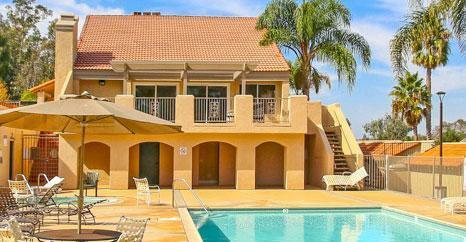 Between these two lagoon is some of the most sought after beach homes in all of Carlsbad. Expect to find wonderful ocean front homes that sit on the sand to panoramic ocean view estates. 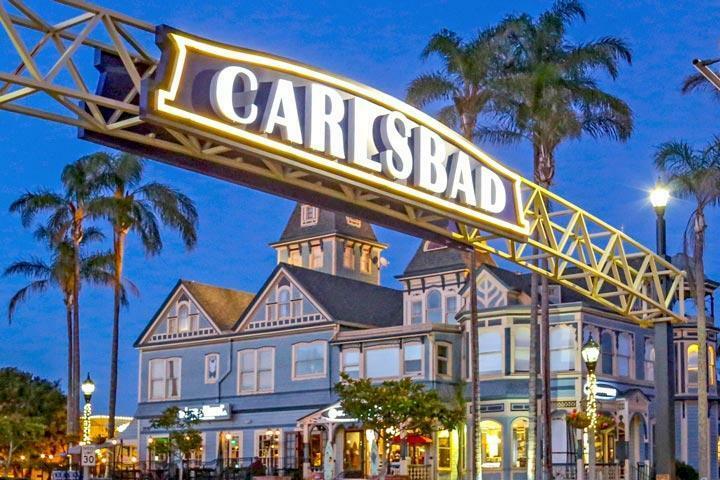 We are proud to showcase all the Carlsbad West Carlsbad homes for sale here in the 92008 zip code. This includes detailed property and school information, property square footage, bird’s eye view, aerial map, and the exact date Carlsbad West homes were listed. Please contact us at 760-710-0268 to view homes in this area. Carlsbad West 165 Pine Ave.
Carlsbad West 4560 Cove Dr.
Carlsbad West 4445 Sunnyhill Dr.
Carlsbad West 4275 Clearview Dr.
Carlsbad West 3471 Donna Dr.
Carlsbad West 1653 James Dr.
Carlsbad West 3235 Mckinley St.
Carlsbad West 4920 Avila Ave. Some of the newest communities found in the Carlsbd West area is the newly devleoped Summer House community. 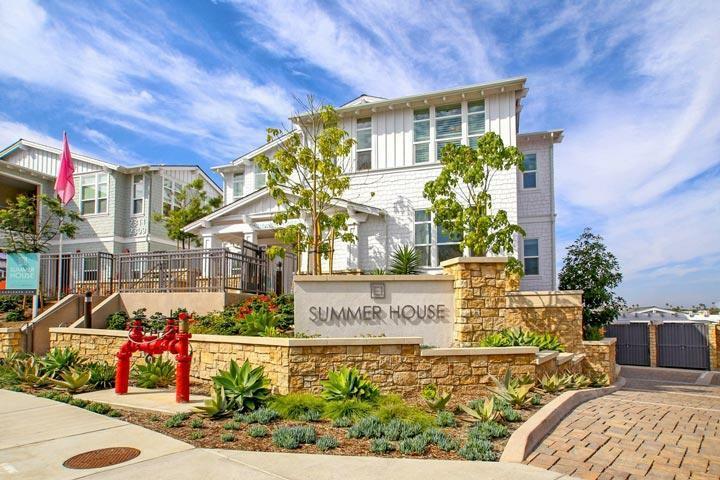 Summer House offers 36 luxury townhouses that offer lagoon and ocean views. Other new communities include Chinquapin Beach Homes, Village 201 and Lanai Homes.